The Rissington prefix is synonymous with the breed since its introduction into NZ in the early 1970’s. 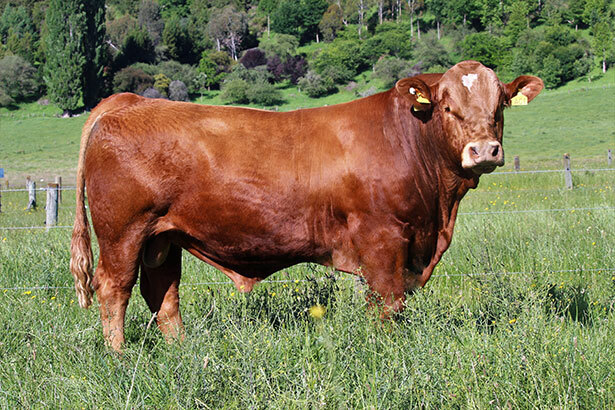 Simmental is among the oldest and most widely distributed of all breeds globally with over 40 million cattle. Only a small proportion of any generation is truly genetically superior. The larger the population base, the greater the potential for selection of superior individuals. 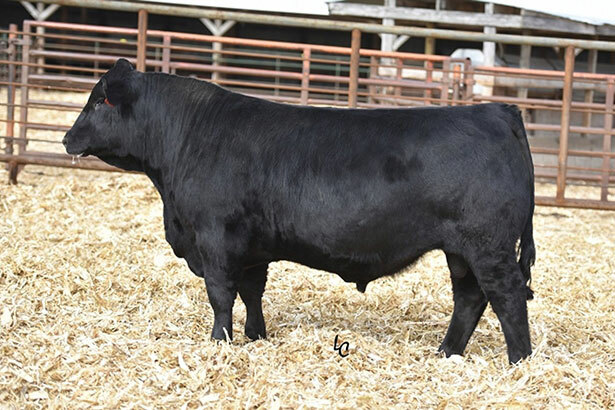 Our herd through widespread adoption of AI & embryo transfer of the elite animals since the 1970’s has allowed us to produce breeding performance you can rely on. The herd is polled, and made up of both traditional coloured, red and black females. All cattle are recorded on Breedplan as well as the Leachman multibreed analysis which contains over a million animals. 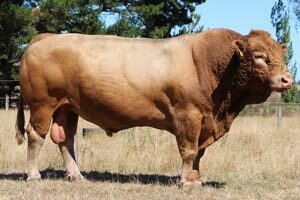 It’s very rewarding to see our Simmental bulls have performed at the very top of the BLG Progeny Test against the best bulls from USA, Australia and NZ, from Angus, Hereford, Charolais & Simmental.